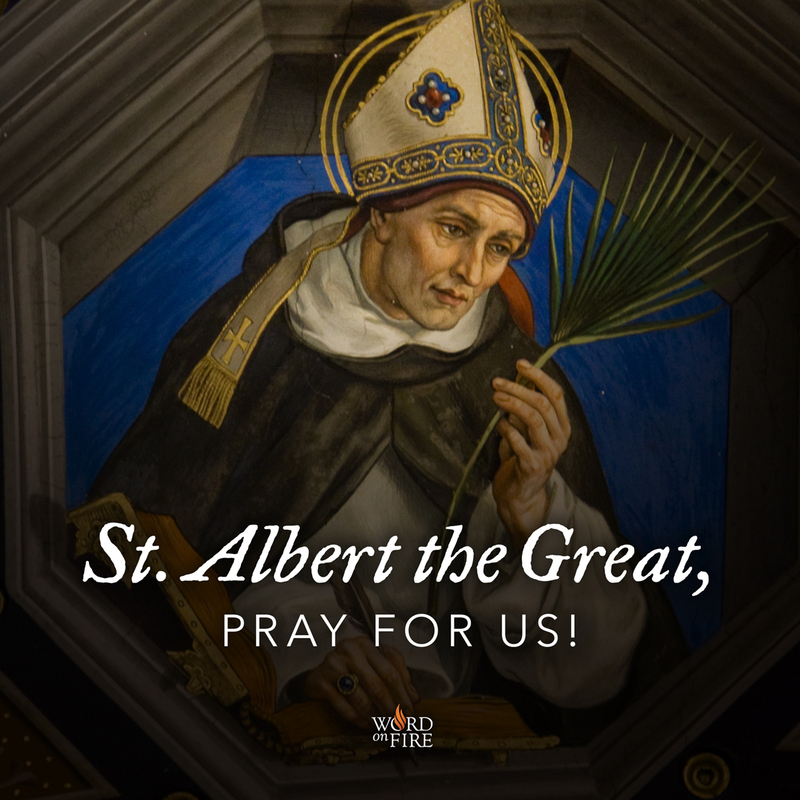 PrayerGraphics.com » St. Albert the Great, pray for us! St. Albert the Great, pray for us! ← St. Margaret of Scotland, pray for us!